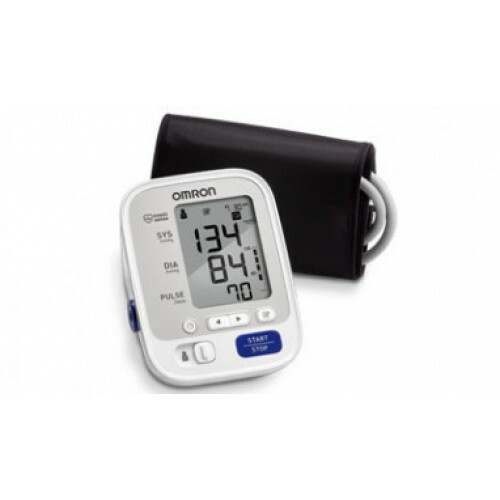 The Omron® 5 Series Upper Arm Blood Pressure Monitor (BP742N) features a two user mode which allows two users to measure and track their readings separately in memory to better understand their changing blood pressure over time. Need product to replace an old broken one. 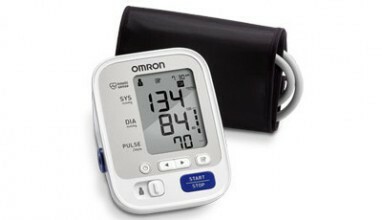 Product was delivered in good condition and works fine.